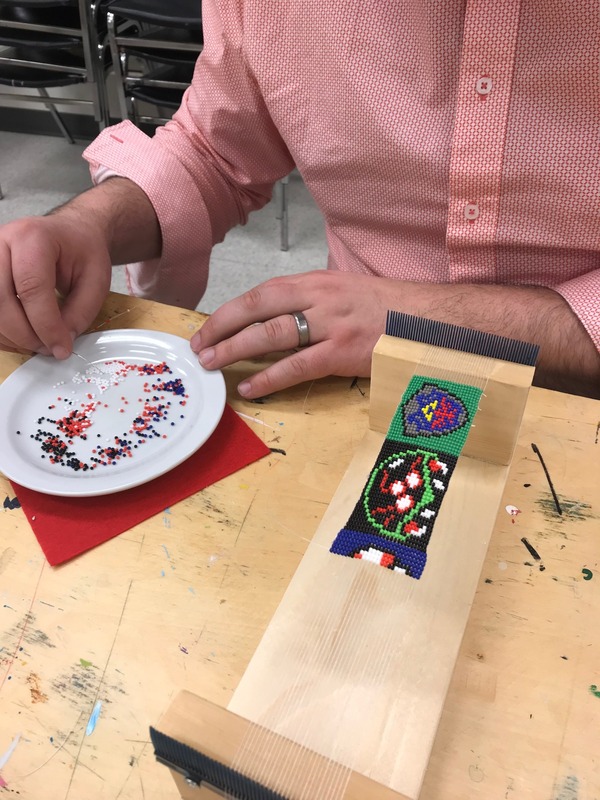 The AGSM has been providing hands-on art instruction for over 100 years and can be credited with the professional development of many artist and artisans in Southwestern Manitoba. 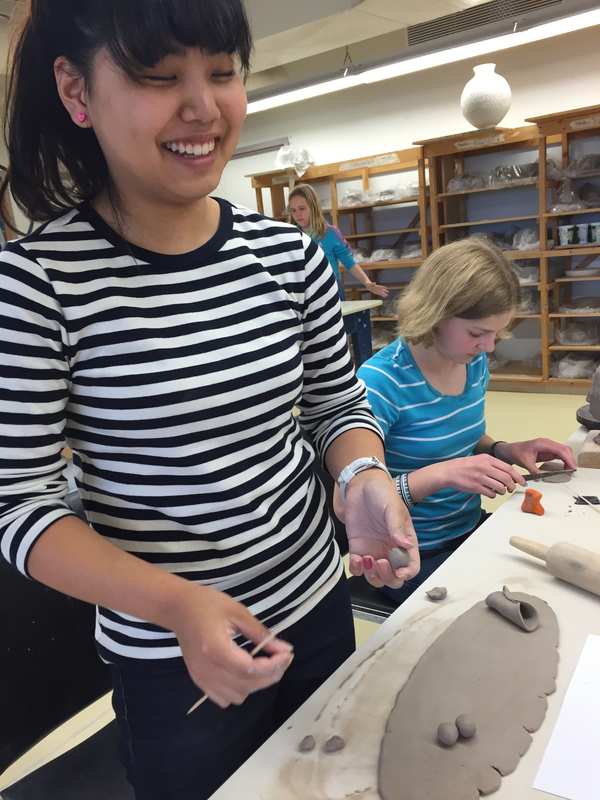 Adults and children, from beginner to advanced, our 7 studio classrooms and 22 professional artist/instructors can provide instruction in ceramics, photography, printmaking, painting, drawing, and digital media. 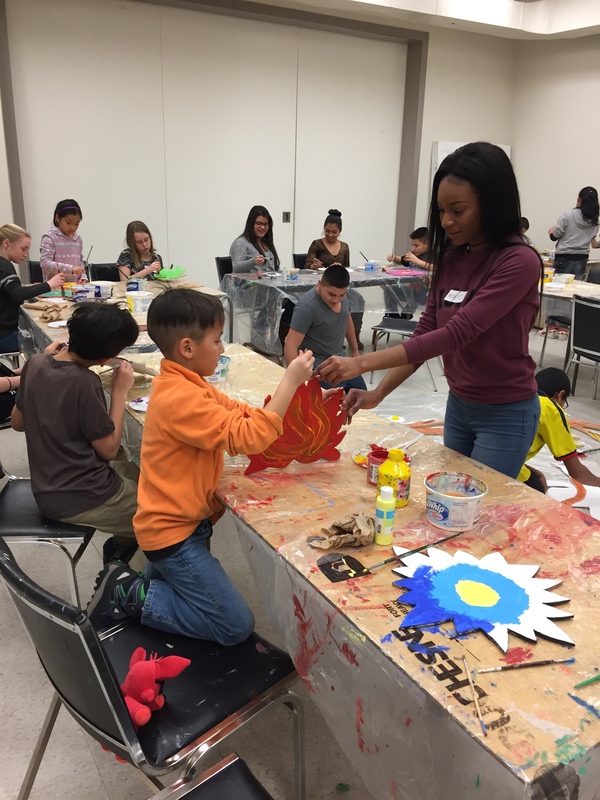 With four seasonal terms per year, and up to 20 different classes & workshops each term to choose from, 750 children and adults enroll in our art classes annually. Check out our studio spaces! The easiest way to register is by using the links above. A regular at the AGSM? Create an account to easily manage your information and classes for future use. Call 204.727.1036 with your credit card information, and register over the phone. Visit the Art Gallery in person to register and pay with cash, cheque, credit card, or debit card. Some courses require minimum enrollment. Any cancellation by the AGSM will result in a full refund to registrants. Refunds for classes or workshops will only be issued if we receive notification of withdrawal 7 working days before the first day of the class or workshop. After that date a doctor’s certificate is required to obtain a refund. The registration fee of $10 is non-refundable. No refunds will be issued after the classes commence except for medical reasons (doctor’s note required). In the event of postponements due, for instance to inclement weather, schedules will be extended accordingly, as arranged by the instructor. Space is limited. Admission is on a first come, first served basis. Please pay one week before classes start. If classes become full and your payment has not been received, your position on the registration list can be bumped for a paying participant. If you wish to attend but are not able to because of your financial situation, inquire about possible payment plans or financial assistance. Art classes involve working with messy materials. Participants should dress appropriately. The AGSM reserves the right to photograph classes in progress and works being produces for educational and promotional purposes (you may opt out of photos by notifying staff). Personal data will not be shared, traded, or sold to any third parties. The AGSM reserves the right to use this information for our own statistical, mailing and membership purposes. You will be on the mailing list for art class brochures for one year after your last registration. All artwork left behind when classes end becomes the property of the AGSM’s Studio Programs department and will eventually be disposed of. Work students wish to keep must be retrieved within two weeks of the close of each session (winter, spring, summer, fall). We cannot be responsible for artwork not claimed by the deadline.